It's 1936, in Flint, Michigan. 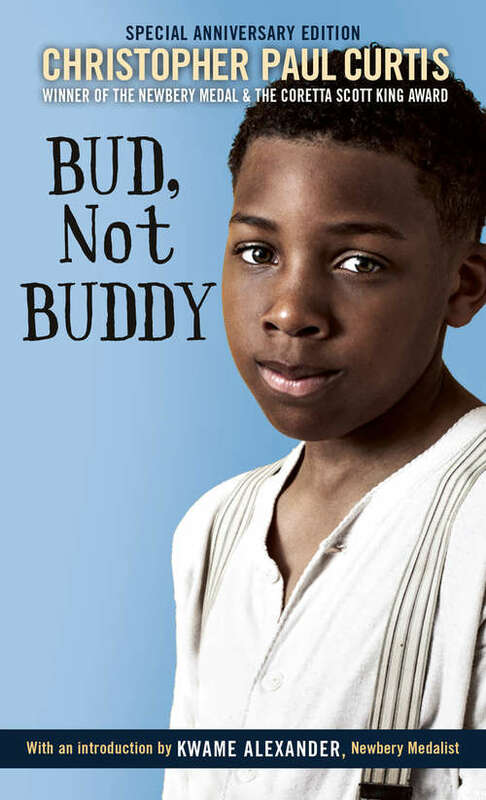 Times may be hard, and ten-year-old Bud may be a motherless boy on the run, but Bud's got a few things going for him: he's got a suitcase filled with his own important, secret things; he's the author of Bud Caldwell's Rules and Things for Having a Funner Life and Marking a Better Liar Out of Yourself and, although his momma never told him who his father was, she left a clue: flyers of Herman E. Calloway and his famous band, the Dusky Devastators of the Depression! Bud's got an idea those flyers will lead him to his father, and nothing's gonna stop him.